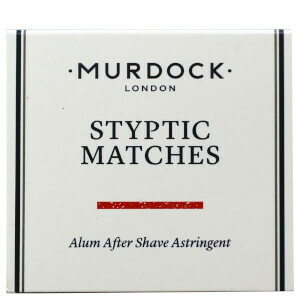 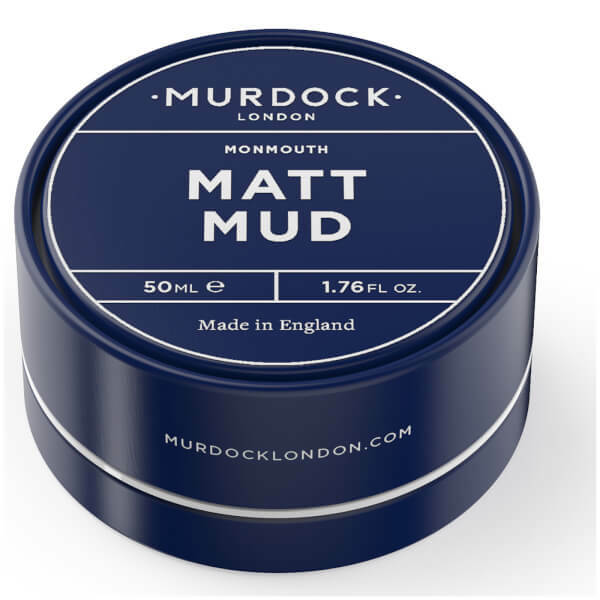 Showcase your style with the Murdock London Matt Mud, a best-selling shaping clay with firm hold and matte finish. 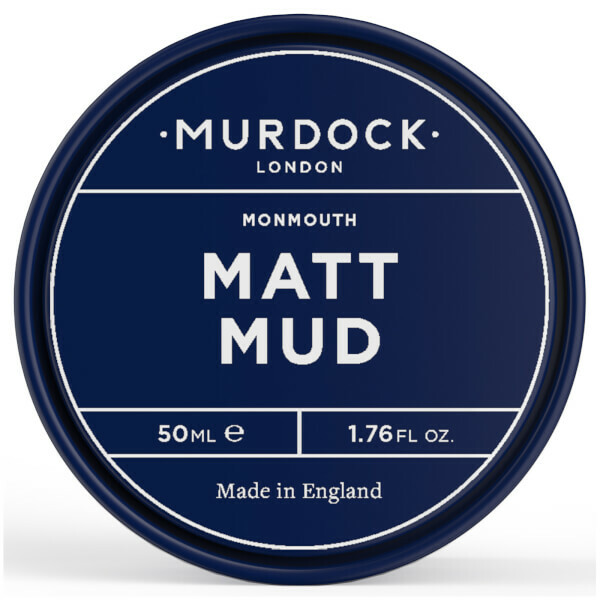 Delivering strong, shine-free hold, the hair styling clay is pliable and easy to use, allowing you to experiment with a range of looks, from a dishevelled bedhead to a sleek pompadour. 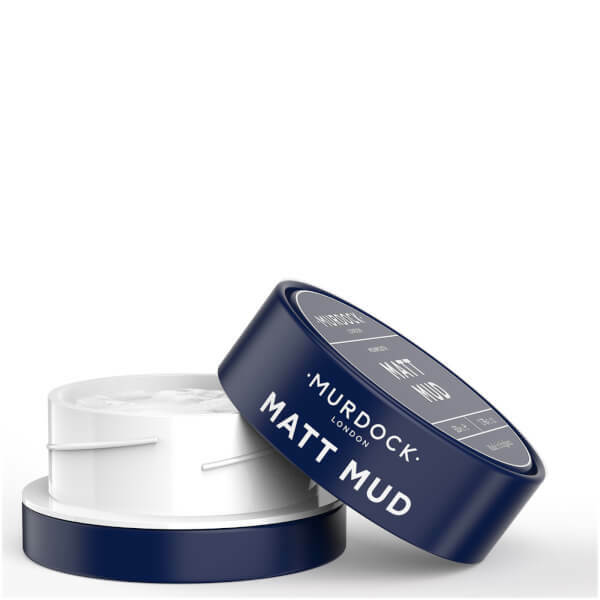 Contains Kaolin and Vitamin E for firm hold with a dry finish.